With the first day of summer just around the corner, the countdown is on until NASCAR's championship event - Ford Championship Weekend - takes over the South Florida racetrack. In the meantime, we've got plenty of events for the whole family to enjoy as school lets out for the summer! Car enthusiasts rejoice - Fast Lane Friday presented by The Ticket Clinic is back! 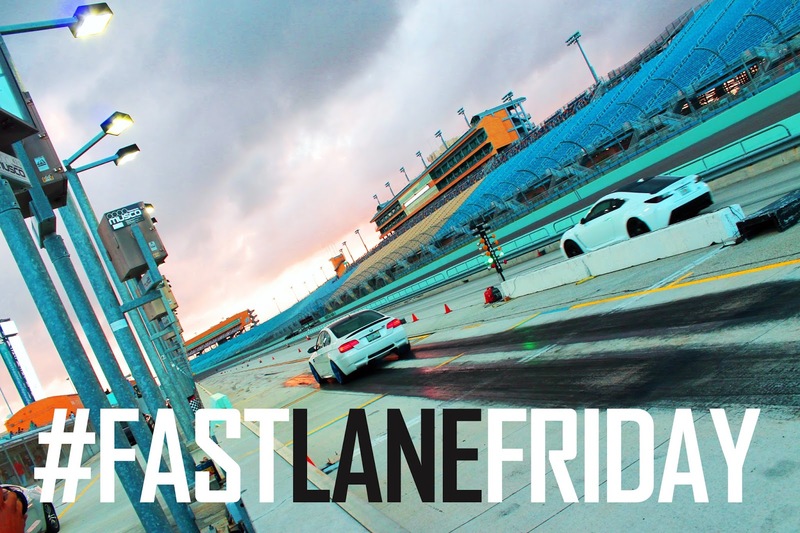 For just $20, race YOUR street-legal car on our 1/8th-mile drag strip down pit road from 6 p.m. to midnight. Even if you're not racing, come with your friends and family and watch all the action - spectator fee is just $10 and kids 12 and younger are in FREE! FARA is a PRO AM racing organization providing high level competition with sprint & endurance championships. Also provides HPDE Academy at the highest level. Admission by Courtesy Tickets ONLY. contact www.farausa.com to obtain your tickets, parking $10. Founded in 1984, the Championship Cup Series is headquartered in Fort Worth, Texas. 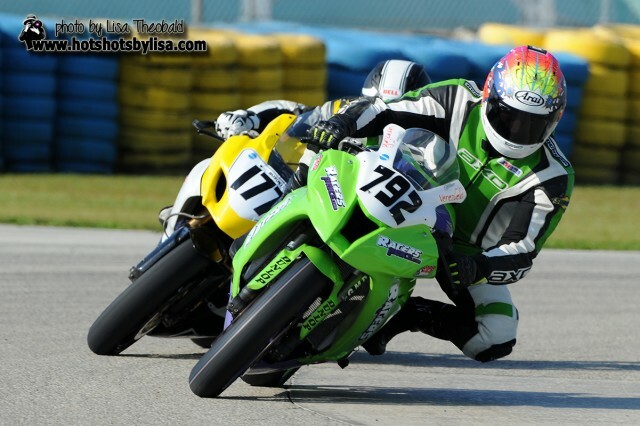 During their long history, they have become the Leader in Sportsman Level motorcycle road racing offering unrivaled competition in nationwide venues. CCS Racing offers a professional racing environment for beginning and seasoned riders alike - all centered around increasing the "fun factor" in a safety-conscious atmosphere. For more information call (817) 246-1127.